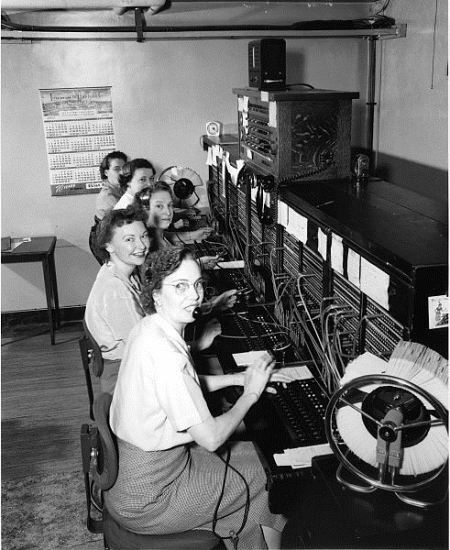 The phrase "number please" became common among phone operators. But guess how they initially answered calls . . . In the early days of the telephone, operators would pick up a call and use the phrase, “Well, are you there?” It wasn't until 1895 that someone suggested answering the phone with the phrase, "Number please?"